Are you in love with organization? Or maybe you’re not naturally organize and need a planner to help you. Either way I hope that you find these planners useful and helpful! 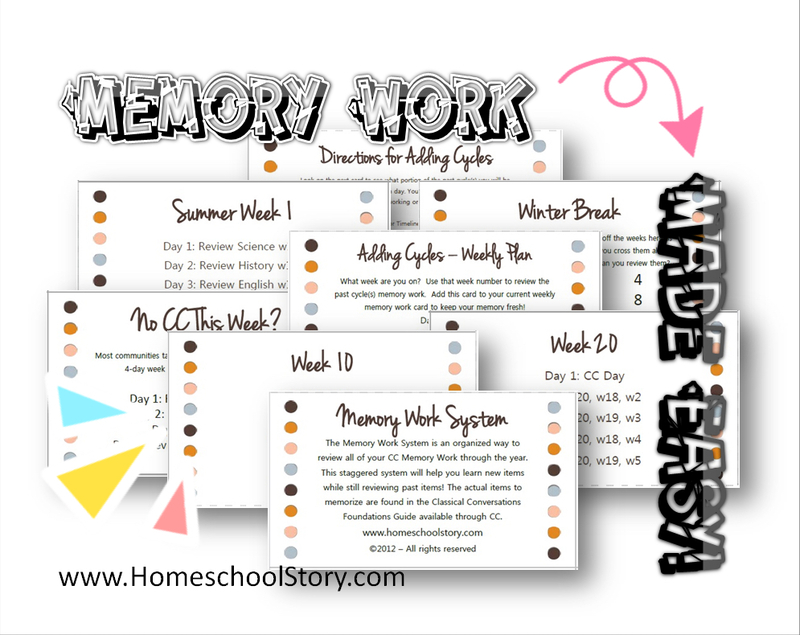 We now have EDITABLE Student Planners for ALL homeschooling families! In the past we’ve made many planners that were more focused on Classical Conversations families, but now we have EXPANDED our line of planners for EVERYONE! Plus….our newest planners come as EDITABLE PDF downloads! That means you can type in all the fields and make the planner unique to YOU! Buy it once and create custom planners for all your kids! Each planner is full color and easy to use with weekly and monthly views that give you plenty of room to write! There are places to take notes, write down your “To-Do” lists, and even a space for a Bible Reading plan if you have one. Color cover – all planners come with our basic “Light Bulb” cover but you can always pick out different covers for each child! Year at a Glance Calendars – View the entire school year on one page! Week at a Glance Planning Pages – choose from the 6 subject, 7 subject, or weekly view layouts. Contains 36 weeks of pages ready to be printed double-sided! Check boxes for each assignment to make sure you stay on track! Undated, but you can edit the planner and add your dates if you want! Large areas to write assignments – great for younger kids with bigger handwriting! Important to Remember Page – lined pages to jot down important info! The Weekly View layout offers a daily box with it’s own “To Do” area to check off tasks as you complete them. There are no “subject” headings in this view. This would be great for students who don’t always do the same subjects each day.If you do block scheduling or your alternate subjects on different days, this might be the best choice. There’s still room for goals and notes across the bottom and the triangles for dates!ALL areas with a white background are editable! The 7 Subject planner is great for kids who either have 7 subjects or who have 5 or 6 subjects but want an extra row to add in daily responsibilities, “other” items, or chores for the day! 6 columns for the days across the top. Either leave a day out (such as Sunday) or use the last bigger box for “weekend”Challenge families might want to use the “weekend” box for “community day” and then label the other boxes with the other days of the week. The green boxes are editable and will auto generate across all 36 weeks! No need to type the same day or subject over and over! ALL areas with a white background are editable! The 6 Subject Planner is great for kids with either 6 or less than 6 subjects. You can use one row as an extra box for “other” items, responsibilities, or chores for the day. Or, if you have all 6 subjects, you can use the “To Do” box to the right to list out other things to be done for the week! Just like the 7 Subject Planner, there are only 6 columns across for the days. Use the last box on the right for “weekend” or “community day” for CC families. This planner has an area for goals and notes across the top of the page. All green boxes are editable and will auto generate across all 36 weeks! No need to type the same day or subject over and over. ALL areas with a white background are editable! Rather than having to purchase 2 separate planners, we really wanted to make things cost-effective and affordable this year! We’ve not only offered an EDITABLE student planner that you can easily use for all your kids, but now you can add the Parent Planning Pages for FREE to make a perfect Parent Planner!! Since the planners are EDITABLE, you can change the planner to suit you as a parent. But their names going across or down, place initials inside the squares for planning each of their assignments in each subject…. do what works for you! What’s included in the Parent Planning Pages Extension Pack? You’ll get additional planning and organizing forms and documents that you’ll need as a parent. Pick and choose what you want to use (edit them!) and put together a UNIQUE one of a kind planner just for you! Daily Schedule Sheet – need to know what you should be doing each hour? Customize this sheet with the times you want to schedule and type in what everyone should be doing throughout the day! Dot Grid Paper – Just for fun! Parent Extension Pack is NOW AVAILABLE FOR FREE! You can read more about the planners by clicking on the following links or by visiting our store! Do you have a cycle 2 coming out? All the planners are now available for all homeschoolers. They are not specific to each cycle, but I do have CC Covers available on the CC Connect site under user name jgravitt. The supplement pages that go with each cycle are now being made available on my “Freebies” page! I love these planners!! I am just starting to print out the Challenge A planner for my daughter. I was wondering what you use the dot grid page for, Cartography, maybe? Hi Christine! I’m so glad you are loving the planners!! The dot grid pages were created out of my new-found love of bullet journals. I like to have note-taking pages, but I often find that the lines are just too dark for me. The dot-grid is great for jotting down notes because the dots keep your lines straight without cluttering the page. They are also great for science drawings/diagrams too! I didn’t think about drawing maps, but that would be a great idea! My daughter used your planner for Challenge A last year and wants one for B, but I don’t have the version of Adobe Reader that allows for editing. It says it requires a $15 upgrade. Thoughts? Hi Lori! That is what’s great about MY editable planners! You don’t need any expensive programs or even a $15 upgrade! All you need is the FREE version of Adobe Reader DC! That’s it. You’ll be able to type into all the areas that are editable, save your edits, and print them! Then next year you can make changes and reprint for Challenge B! Just grab the cover you want from the store each year to change it up! Also grab the FREE Parent Extension pack from the store…it has some fun things you can add to your planners! And if you want those great “helps” that were in the back of the planners last year, you can still get them FOR FREE at http://www.homeschoolstory.com/freebies! !